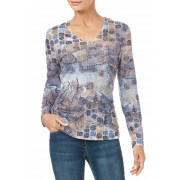 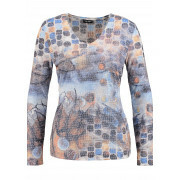 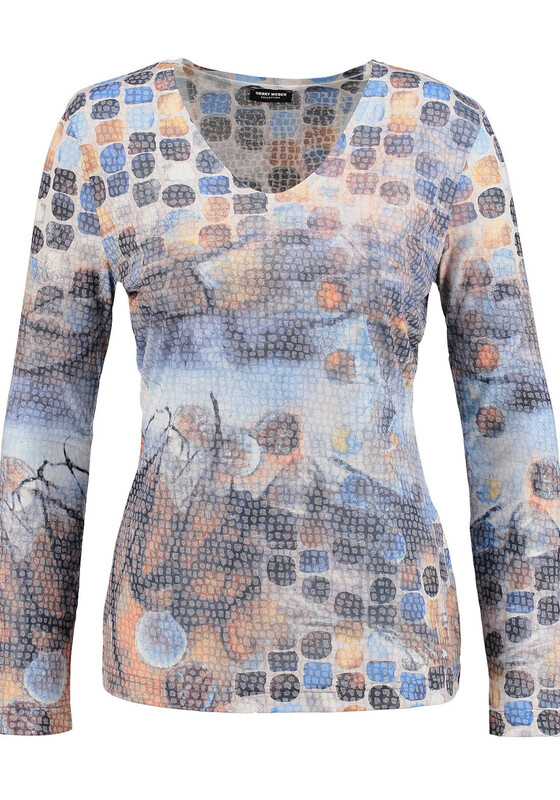 A great year round choice, this blue toned top from Gerry Weber would be a great boost for your wardrobe separates. 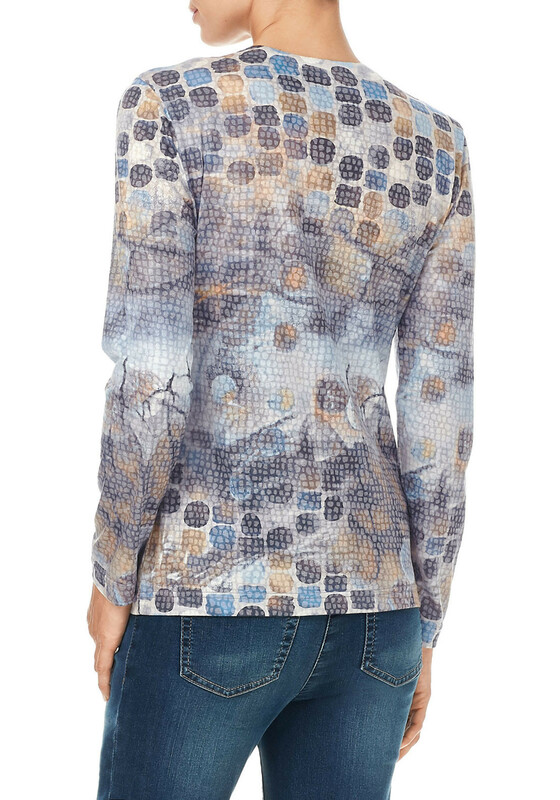 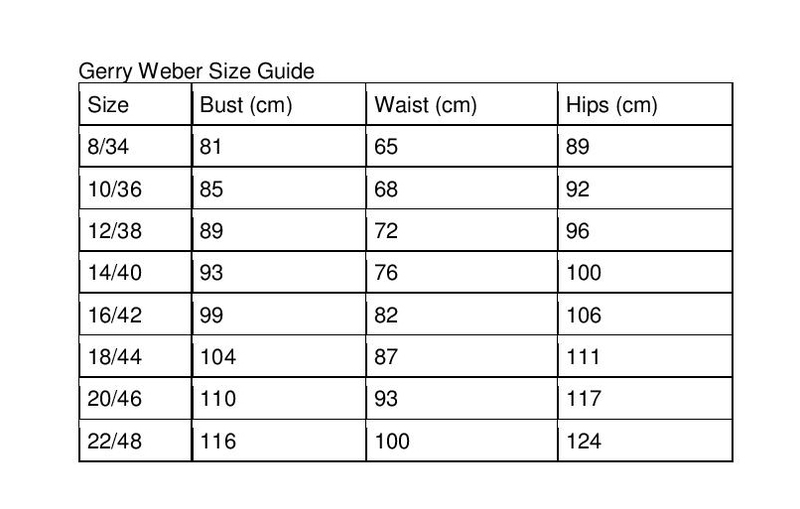 Styled with long sleeves and a fitted shape. 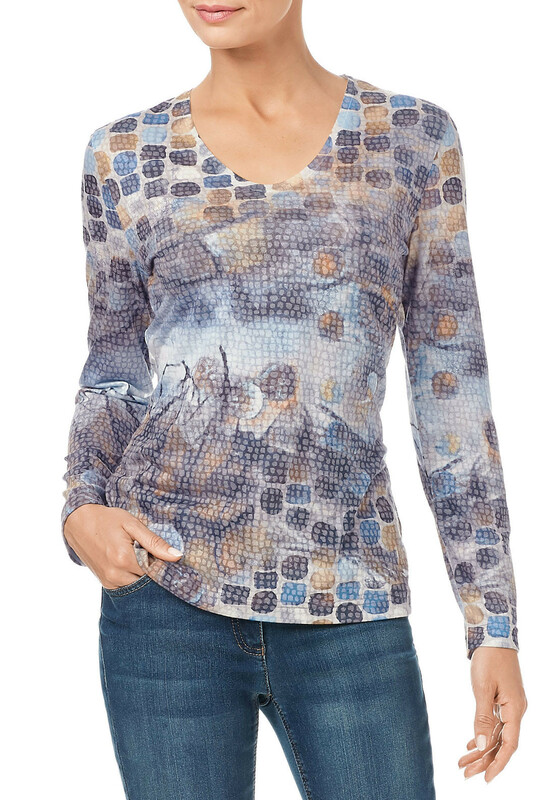 Made from lightweight jersey fabric with a striking abstract print throughout.